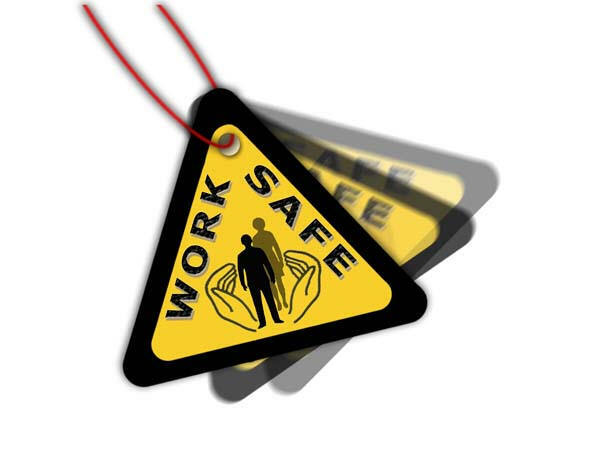 An Occupational Health and Safety Management System provide a framework for managing OHS responsibilities. The framework is designed to allow companies to become more efficient and operate in a more integrated manner. Specifically, OHS management systems specify a process of achieving continuously improved OHS performance and complying with legislation. ISO 45001 – ‘Occupational Health and Safety Management Requirements’ is an international occupational health and safety management system requirements embracing BS8800, AS/NZ 4801, NSAI SR 320 and other publications. 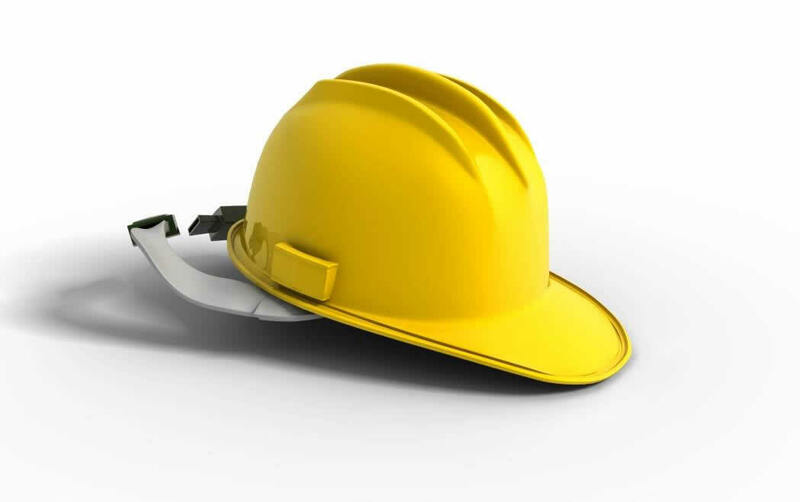 It was developed in response to the need for organisations to meet their health and safety obligations effectively and to remove the confusion caused by the proliferation of certifiable OH&S Requirements. ISO 45001 has been developed to be compatible with the ISO 9001 (Quality) and ISO 14001 (Environmental) management systems standards. Therefore it facilitates the integration of quality, environmental and occupational health and safety management systems, for organisations wishing to do so. OHSAS 18001 does not state specific OH&S performance criteria, nor does it give detailed specifications for the design of a management system. ISO 45001 is not a legislative requirement or a guide to implementation. The following points are the key areas that need to be addressed when using an ISO 45001 system. Planning for hazard identification, risk assessment and risk control – Do you identify hazards, assess risks and implement the necessary risk control measures? OH&S management program(s) – Do you measure and monitor achievement of your performance objectives? Structure and responsibility – Do you establish clear roles, responsibilities and authorities for personnel who manage, perform and verify activities having an effect on the OH&S risks of the organization’s activities, facilities and processes? Training, awareness and competence – Do you ensure that personnel are competent to perform tasks that may impact OH&S in the workplace? Consultation and communication – Do you ensure that OH&S information is communicated to and from employees and other interested parties effectively? Operational control – Do you ensure the necessary measures and specified conditions are in place to control identified risks? Emergency preparedness and response – Do you have plans and procedures in place to identify the potential for, and subsequent response times to emergency situations? Performance measuring and monitoring – Do you monitor and measure OH&S performance on a regular basis? So how did you do? If this exercise highlighted areas where you think you need to improve, contact Nucleus Consultants.